Individual spring-loaded clip. Can be used to hold a variety of items such as garden tools and brooms. Rothley Spring Loaded Clip Zinc-Plated 70mm is rated 4.7 out of 5 by 24. Rated 4 out of 5 by Tarecaker from Now Sorted Have used these in a number of locations. From experience, some items can slide down through the spring grip or ping out, so check suitability, but for most things there are ready solutions, hence the repeat purchases. Take note, these same clips, on a bar, can slide off it, so although they take a bit more time to fasten, the single clips are ultimately more flexible and secure. Rated 5 out of 5 by AngryKid from Spring loaded clips An excellent clip for the storage of tools and no doubt many other items. I am sure to buy more in the future. Rated 5 out of 5 by LocalHersham from Happy to recommend These work surprisingly well. They work exactly as you may expect. Great for hanging tools up in a shed. Excellent price as well. Rated 5 out of 5 by NorthernGardener from Good producr Bought 4 to hang a couple of strimmer/extension poles in the van. Wanted them stored horizontal so two per tool. So far works well. Grabs the poles well and nothing fell off yet while moving. If using for horizontal storage make sure the spring loaded jaw is on the top otherwise the weight of the tool will make it less secure. Good product. Might save up to buy another 20 to replace the old hooks.  Rated 4 out of 5 by AJBurgess from Doesn't expand to 70mm Bought a few of these after looking at the description and reviews to organise the mass array of tools I carry in the van, my never ending project. The 70mm on the description was a little misleading, had expected that the clip would expand to grip a 70mm diameter object but it doesn't. As others have said the metal is very thin and most of the clips where already twisted - the backing plates didn't line up with each other which isn't an issue. Overall very satisfactory and when more instore will be picking up some more again to finish organising the van.